MPs have rejected Theresa May’s newest Brexit Withdrawal Agreement in parliament today. 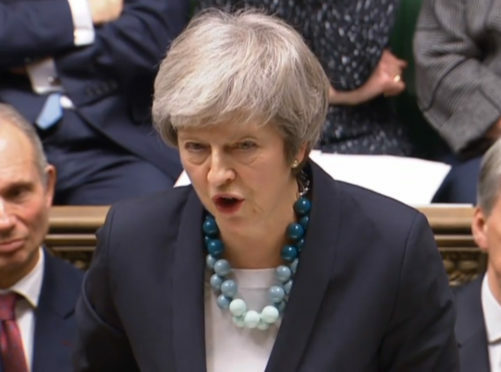 The agreement, that would see the UK leave the European Union on May 22, was defeated by 286 votes to 344 with a majority 58. The result of the vote in the House of Commons on the Withdrawal Agreement.